APLaGarrette Blount is re-joining the Patriots. Running back LeGarrette Blount’s free agency didn’t last very long. After the Pittsburgh Steelers cut him for leaving a game early on Monday, Blount signed a two-year deal with the New England Patriots. The contract is worth up to $US2.35 million with incentives, according to the Boston Herald. 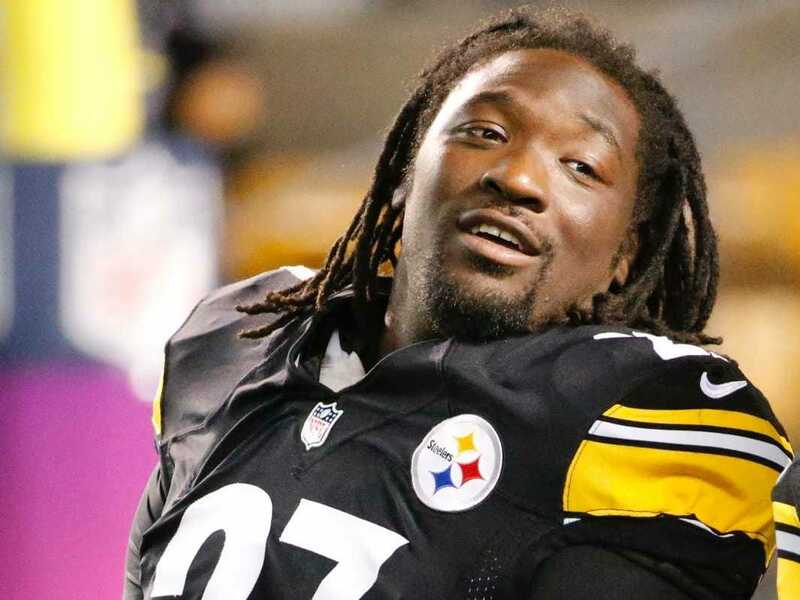 Blount was reportedly a disturbance in the Steelers’ locker room and was upset about taking a backseat to Steelers’ star running back LeVeon Bell. During Monday’s 27-24 win over the Titans, Blount didn’t get a single carry. 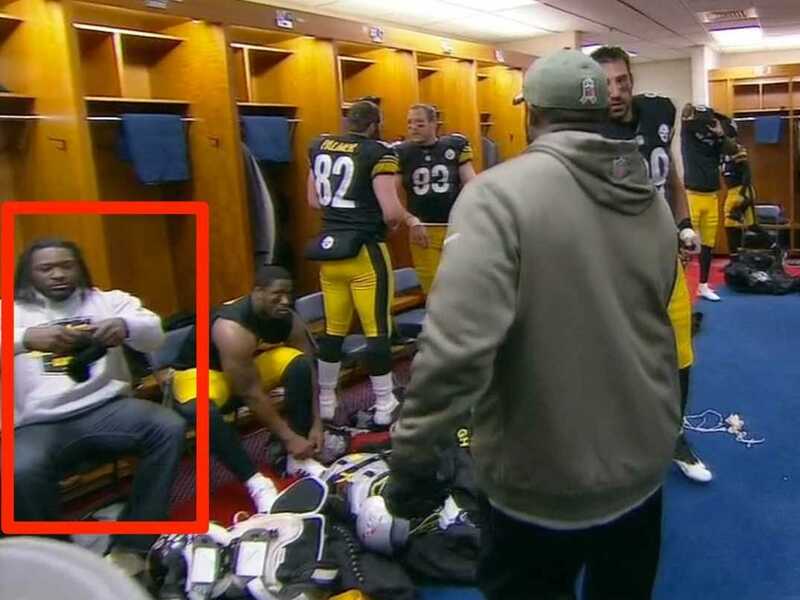 He left the field before the game was over, and tried to board the team bus before being convinced to come back to the locker room. The Patriots, meanwhile, add a solid running back to their already elite offence. The Patriots already have a top-shelf passing game — they’re 9th in passing yards per game and 4th in passing TDs — but their running game lacks in comparison. Through 11 weeks, their rushing game is ranked 13th in yards per game and total yards. However, with the emergence of Jonas Grey last week (201 yards and 4 TDs), the addition of Blount gives the Patriots a third running back alongside Grey and Shane Vereen. If the Patriots can push their rushing game into the top 10, like their passing offence, it could make them an even more formidable opponent.